Do you ever wonder why so many people are sick? Today we try harder than ever before to be healthy, but we are becoming increasingly unwell…Why? How is it that something we spend so much time, money and effort focusing on isn’t producing the results we want? There are quite a few answers to this but one major factor is our gut health. Our gut contains over 400 different types of micro-organisms which makes up what’s called our intestinal flora. Most of them are our friends, which help to aid in digestion, protect our immune system, increase absorption of vitamins and minerals and aid in peristalsis (moving your poop through your intestines!). They make vitamin K, which aids in blood clotting, they make chemicals which are healing to the large intestine and their secretions help to choke out the “bad guys”. These ” little friends” are hard workers but can become sluggish, overtired, over-ran and can die if we don’t take care of them. 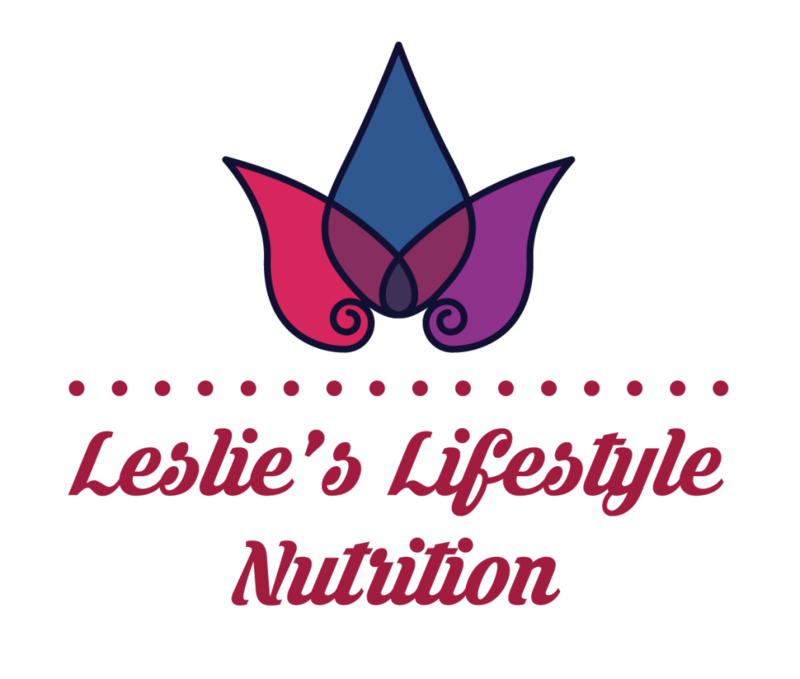 It’s the job of the “good” bacteria to regulate the population of the “bad” bacteria and this balance is largely affected by what we eat, the medications we take and the state of our overall digestive system. The protective mechanism of these mico-organisms is especially impaired when antimicrobial agents (antibiotics) are administered. Antibiotics which are routinely given for anything from a cold/flu virus to a major infection that could involve any part of the body, produce profound changes in the composition of the human intestinal gut flora. Antibiotics not only kill the “good” guys, but also the “bad” guys, resulting in a major disruption of the gut flora. 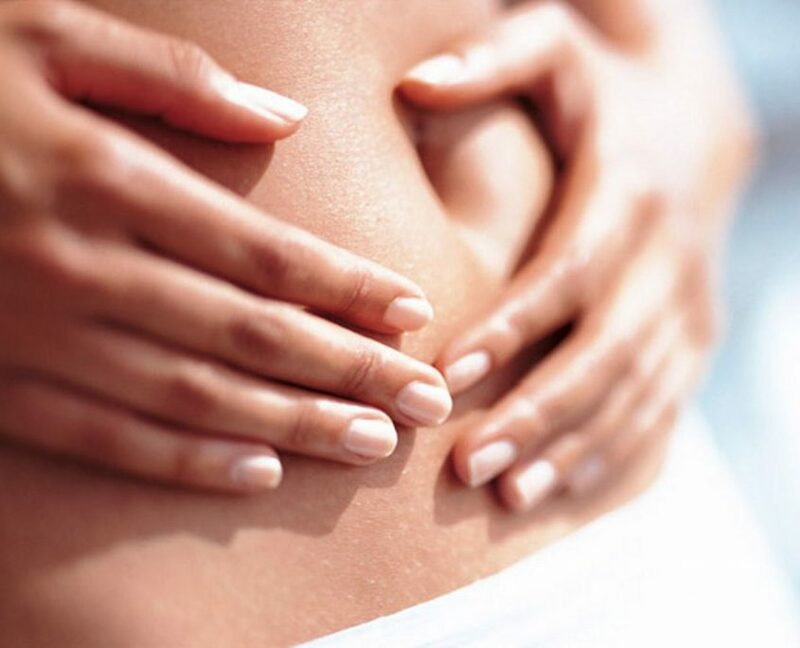 As well, the integrity of the gut is often compromised and vitamin absorption becomes greatly reduced. The most devastating affect is the overgrowth of resistant endogenous bacteria. Once resistance is reduced by antibiotic administration, even a small number of pathogenic organisms can produce serious infections in the host (us), hence lowering our immunity and making us more sick! In fact, 70-80% of our immune system in located in the gut, making it a focal point if you want to maintain optimum health. 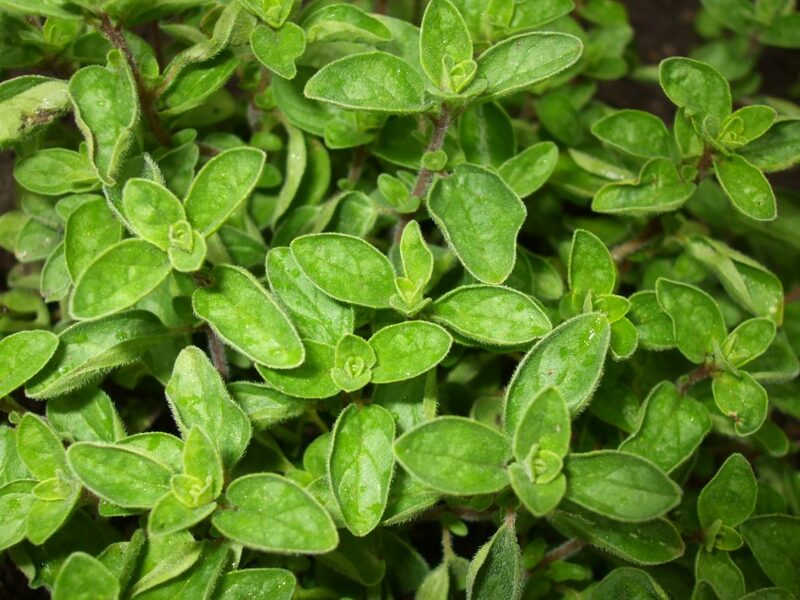 Oil of oregano does not disrupt the gut’s intestinal flora the way antibiotics do, so it’s a good alternative for those people seeking a more natural remedy. It is a staple in the medicine cabinet in my house and it should be in yours too!